An attractive Detached Family Home situated on a spacious plot on this popular cul-de-sac within easy reach of the village centre. The oil c.h. Accomm. Comprises Canopied Porch, Ent. Hall, Clkrm, through Sitting Room with fireplace, Dining Room, arch through to Farmhouse style Kitchen with good range of fitted units, Utility Area, Landing, four Double Bedrooms (one with ensuite) and family Bathroom Room. 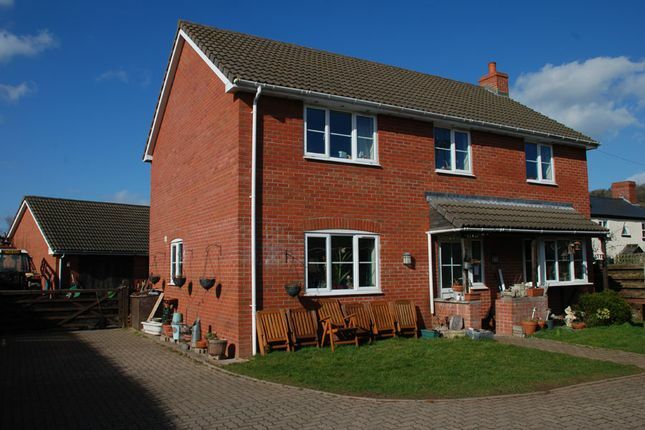 Brick paved driveway with ample turning and parking space, hard standing for caravan. Driveway extends also to the rear where there is a good sized Yard area and an excellent Detached Dbl. Garage with loft over. Property descriptions and related information displayed on this page, with the exclusion of Running Costs data, are marketing materials provided by Nigel Ward & Co, and do not constitute property particulars. Please contact Nigel Ward & Co for full details and further information. The Running Costs data displayed on this page are provided by PrimeLocation to give an indication of potential running costs based on various data sources. PrimeLocation does not warrant or accept any responsibility for the accuracy or completeness of the property descriptions, related information or Running Costs data provided here.